Want to take your skiing to the next level? Our Performance Ski Club is designed for the skier in pursuit of athletic excellence who is wanting to unlock their maximum potential. 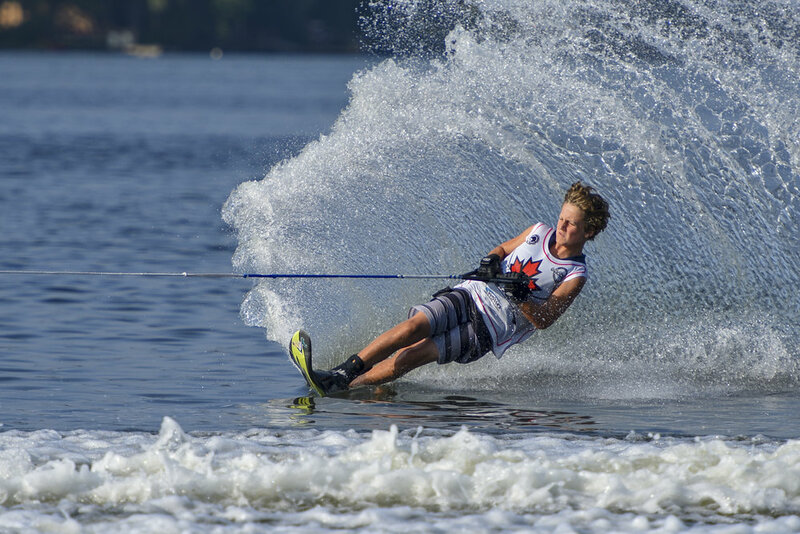 This lesson based membership is great for a competitive skier wanting to continuously train for tournaments, or just a recreational skier who has a lot of learning to go! For skiers looking to take more 18 lessons per year this is the most affordable option to learn. Excel past your current plateau, and learn to push yourself further on the water, all while being surrounded by your new water ski family. All Club Members Must Be Active Members of WSWO. Register HERE.